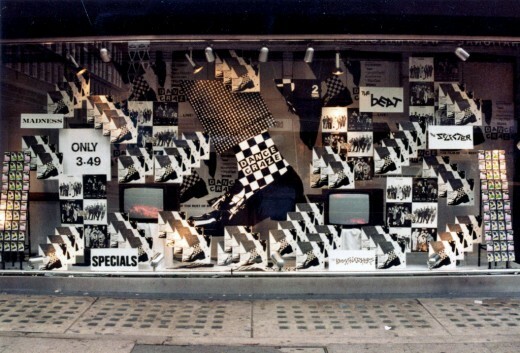 These are photographs of the HMV Oxford Street, promoting the ‘Dance Craze’ album. 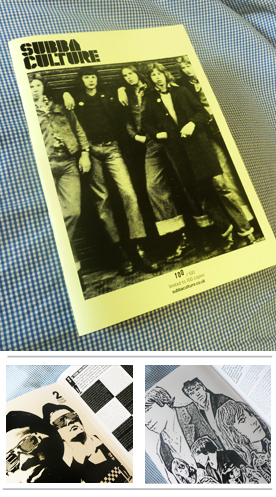 The photographs are assumed to be taken circa winter / spring 1981. Only 3.49 for the album! 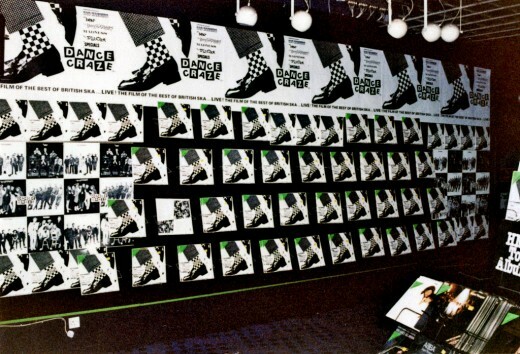 ‘Dance Craze’ was a documentary film capturing the 2 Tone phenomena at its peak, and comprised of live concert footage of the main bands of the movement. .
Also, to accompany the film, a soundtrack was released, comprising many of the songs played in the film. The album contains 15 tracks, as opposed to the films 27 tracks. 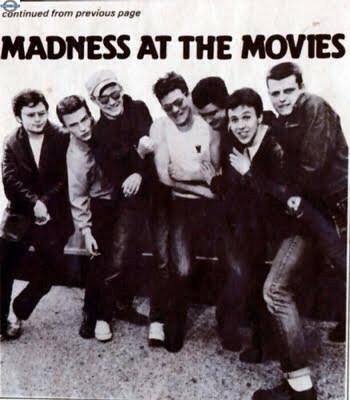 Notable absentees from the soundtrack include ‘On My Radio’ (a chart hit for The Selector) and ‘The Prince’ (the first single from Madness). It is great news that The Specials are reforming to play some live dates again this autumn. Why shouldn’t they cash in? Potentially seeing a sizeable proportion of a gig consisting of 50 year old men in Harrington Jackets has got to be worth the admission price alone. They also produced some of the most politically charged working class music in the last 50 years, while managing to get the message across to a whole cross-section of the UK by also being fantastically gifted musicians, and in Terry Hall, a unique vocalist. They had No.1 singles that challenged the Thatcher vision of Britain (‘Ghost Town’) and could produce B-side tracks that were better than most bands A-sides (‘Saturday Night, Sunday Morning’, ‘Why’). 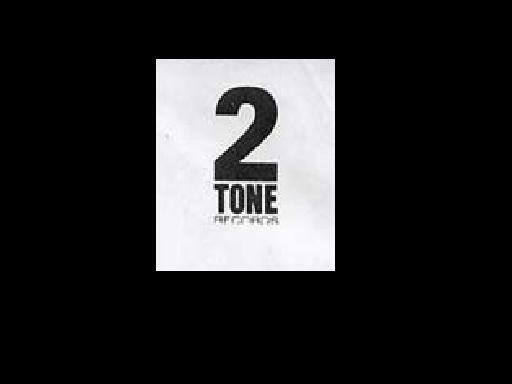 The 2 albums (‘The Specials’ and ‘More Specials’, they produced still stand up today, they had their own iconic record label (2 Tone) and even released classic singles as stand alone works (ie they didnt end up on albums) such as ‘Rat Race’ and ‘Ghost Town’. Their influence was not only confined to the UK, with bands such as Rancid and No Doubt confirming the Coventry bands influence on them. 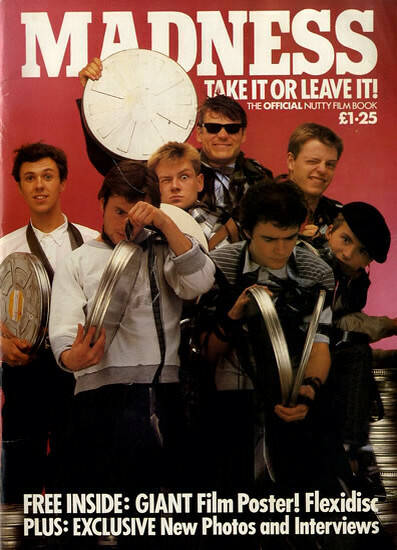 Looks like Mike Barson from Madness took some sartorial cues from Jerry Dammers – the Crombie overcoat, shades and tall hat (fez or otherwise). 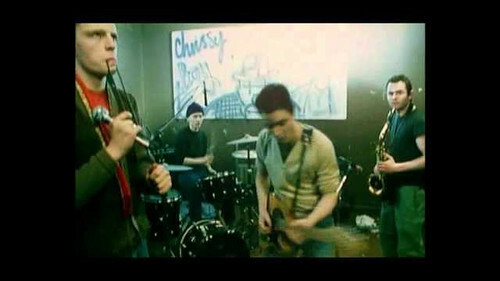 Yup, everyone else has pretty much done it – The Beat nearly did it thanks to the help of music channel VH1 and their ‘Bands Reunited’ programme, but David Steele and Andy Cox were having none of it. Madness do it all the time, so I think this reunion should be celebrated. I reckon it is going to be a dignified celebration of one of the best British bands. 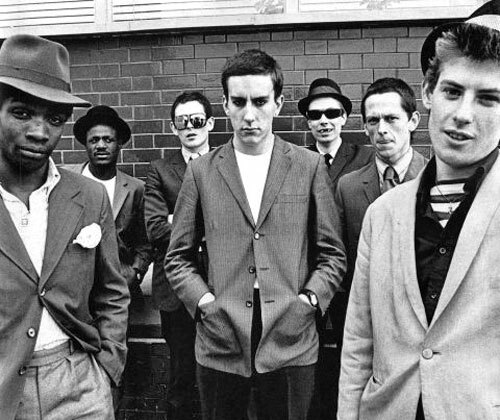 Here is the news – The BBC confirm The Specials are back. Official Youtube channel for The Specials – lots of videos!! !